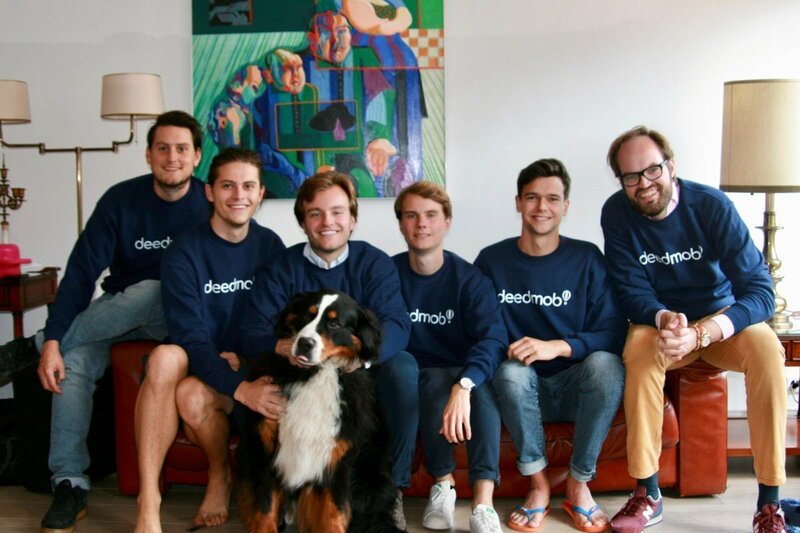 We are a rapidly growing startup with an ambitious & strong team on a mission to make the world a better place. These internships are for ambitious people who thrive in fast paced, self-motivated environments. We encourage everyone to apply. We are interested in you & what you can do and learn, not so much in your educational background.